The Kingdom of God was the central theme of Jesus’ ministry. Jesus Christ’s original message about the future Kingdom of God is largely unrecognized or grossly misunderstood by the majority of Christians today. Even so-called "Kingdom of God" ministries don't fully grasp and comprehend the real meaning and intent of the message Jesus Christ spoke concerning the Kingdom of God as foretold in the pages of both the Old and New Testament. 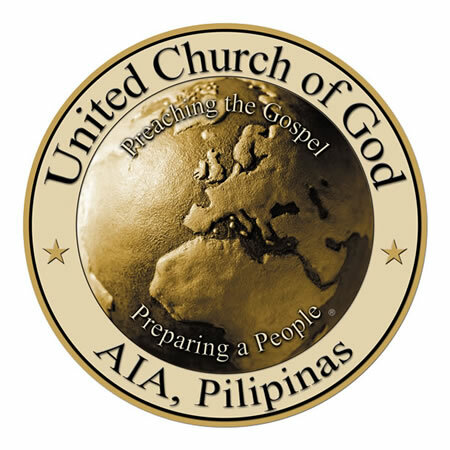 The United Church of God sponsors these Kingdom of God Bible Seminars held in over 100 cities across the United States and in many countries around the world to address this significant message about the Kingdom of God that is yet to come and why it is the only hope for the survival of mankind. Please stand by for the next schedule of our Kingdom of God Bible seminars in the Philippines. By attending these seminars, you will discover what the Kingdom means to your own personal salvation. The seminar will help you understand the key signs Jesus gave His disciples about His return and how the Kingdom of God will soon be established on earth. You will also discover not only how you can enter the Kingdom of God but vital ways you can develop a deeper, more meaningful relationship with your Creator now. And, finally, you will learn important ways to live a positive, happy life even in the midst of the problems and challenges you face. You will not be asked to join any church and there will be no solicitations for money. And we recommend you bring your own Bible—you will see things in it you never knew were there! Since on this rare occasion we will be displaying an array of our free booklets and publications, this will be your chance to obtain such literature on various topics and subjects you will surely be interested in. So, please don’t miss out on this opportunity to obtain free literature. These seminars are absolutely FREE. To register and reserve your complimentary seat, please send us a text message letting us know your name and how many in your party are planning to attend that particular site. Our office text message confirmation cell phone number is 0918-904-4444. 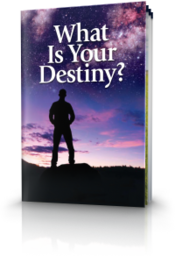 Featured Booklet: What Is Your Destiny?